When I asked Kae if she is hopeful about his recovery, she said she doesn't know. She is working to not be attached. Not get too hopeful, not get too sad. 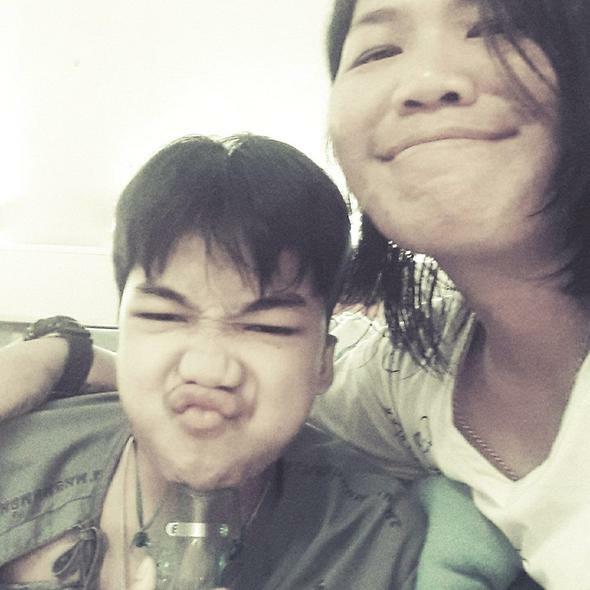 Kae is now staying in Bangkok and doing everything she can as a mother to keep NamCha's spirits up and prepare him for the surgery. 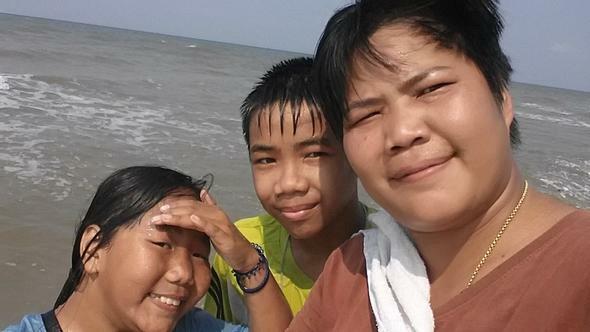 We at the Panya Project have little idea how much the cost will be for the surgery, but told Kae that she should not worry about money at this time, but just be present with her son. It is for this reason that we reach out to you. The community of people that have spent time at Panya, eaten Kae's amazing food and laughed our hearts out with her, number in the thousands. If each of us is able to dig in and give a bit toward the costs of the surgery and the extra costs Kae is encountering to be able to be with him, then we should be able to easily cover the total costs. Hospital bills and other bills associated with NamCha's cancer. Costs that Kae has incurred, including traveling, lodging, food and other purchases associated with the care of NamCha. 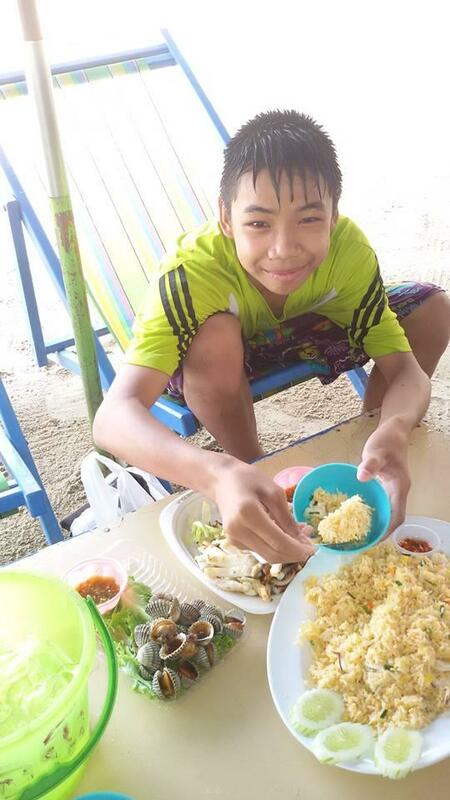 If we raise more money than needed for those costs, then the additional money will be put into a fund for school fees for both NamCha and his sister Ping. Thank you in advance for your thoughts, prayers, and any contribution you can make toward NamCha's health.